Beautiful relaxed newborn photography, capturing those first tender magical moments of your newborns life. 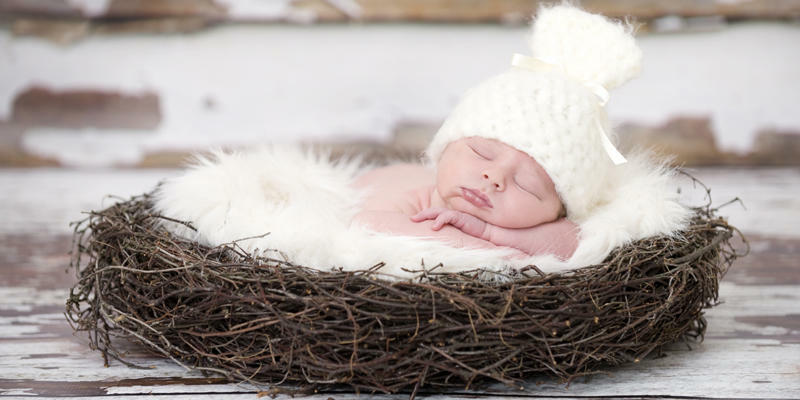 Charlotte is a maternity, newborn and baby photographer based in Berkshire. My name is Charlotte and I am a newborn, baby and child photographer based in Twyford, Berkshire.As a mother of two young children myself I know how important it is to capture these first tender magical moments of your child's life as they pass by so quickly. My sessions are very relaxed and unrushed, allowing plenty of time for feeding and cuddles between shots. I provide a wide variety of props, blankets and hats to use in your session.